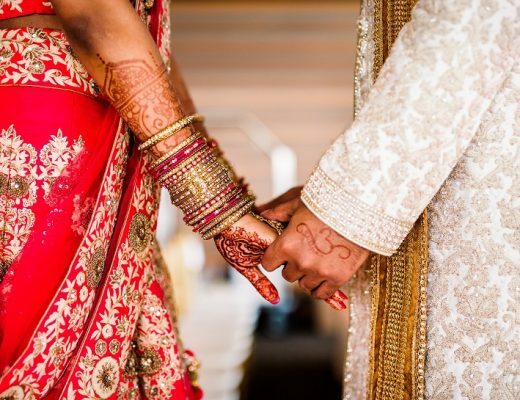 Being another important ceremony in Indian wedding ceremonies, a Roka is an official get together of the bride and groom’s families where the between the bride and groom alliance is announced officially. It’s where an important journey starts for the bride and groom and they get to know each other better. From here they start visualizing everything in one direction together as a couple. It can be considered as stamping the boy and the girl with the title of “booked and engaged”. 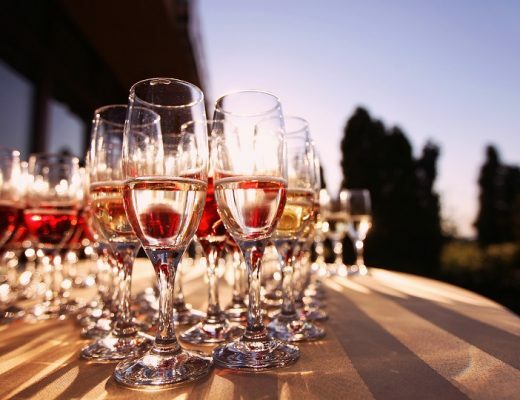 It is the Roka ceremony where the plans and schedules for the ceremony afterwards start to take place and the dates are discussed, as it is held in the bride’s house or any of the banquet halls in Pune. As it’s the start of a new day in the life of the bride and groom, they are the ones who are spoilt and pampered with all the gifts and love from the elders. Gifting takes place with much enthusiasm and lots of gifts are given to the bride and groom from both the families. For a couple, this is one of the best gifts as they need fragrance in their life and this gift will exactly do the same. The beautiful smell of the candles will make the room and house filled with positive vibes and will fill you with love. The smell of these candles come in different fragrances, this is your choice which flower small you want to spread. Bags and Wallets are the next options as every bride want bag collection so that she can easily flaunt her bags. The bags have always one of the first love of women. So it’s a great thought to gift the handbag to the bride. Coming to the groom, the wallet is one of the best ideas and nowadays there is a beautiful gift in which a wallet, a small notebook, an amazing pen and a keyring. This box is perfect to gift to the groom. A photo shoot is another good option, as you can arrange a memorable photo shoot for the bride and groom. In that photoshoot, the set should be of couple’s choice. Make it the most special day for them as these pictures will remain with them forever. These statues are a symbol of blessings and it brings positive vibes in the house, so this gift is one of the amazing gifts ever. 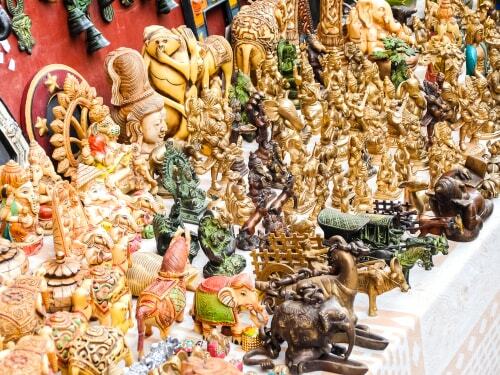 You can choose any statue of God or Goddess or the couple one and bless them for the lifelong marriage and they remain happy forever together. The colourful coffee & tea sets in a crafted box is really a great idea. This crafted box will definitely look great and the use of coffee & tea with different flavours will amaze the couple. It is a gift which is useful and if anyone is getting free coffee or tea with amazing flavours everyone will love it. 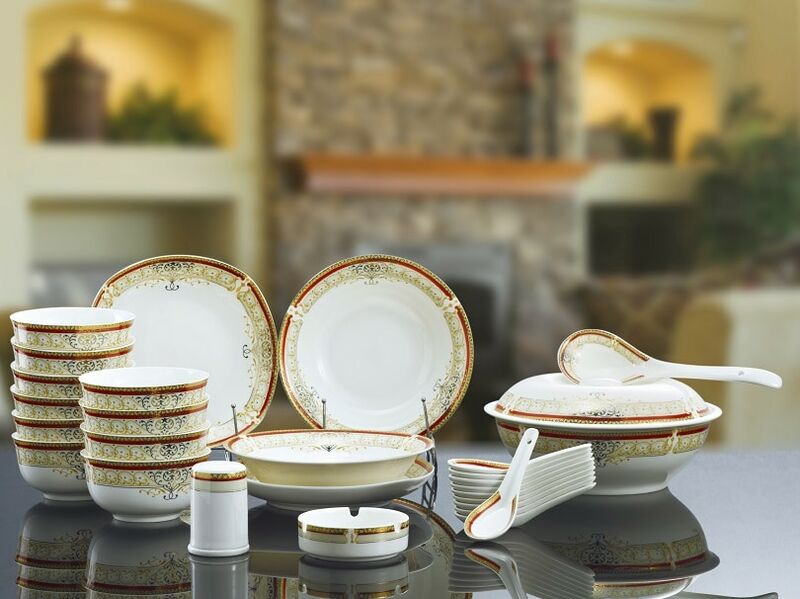 A dinner set is something that can be gifted to the bride as well as the groom. It is unisex and serves the purpose equally for both of them. 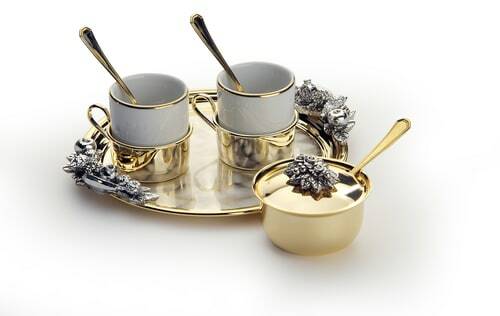 While choosing a dinner set, careful consideration should be given to the brand, design and the quality as these three are really important when it comes to gifting Roka ceremony gifts. Choose something which is a minimum 13 pieces set, you can even go up to 56 or 60+ pieces. The choice is yours and the range is endless! 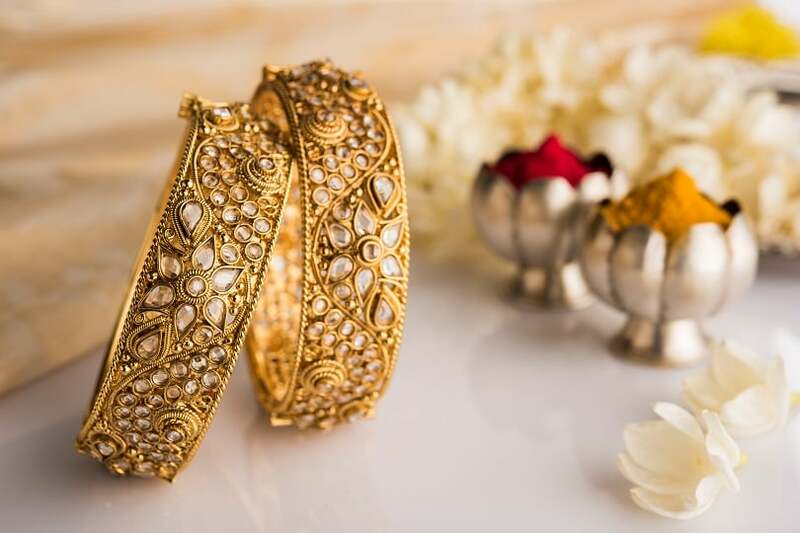 Gold jewellery will just never go out of fashion. Whether it’s a wristband made especially for the bride and the groom with each other’s initials or a necklace, bangles, or any full set for the going-to-be-bride. 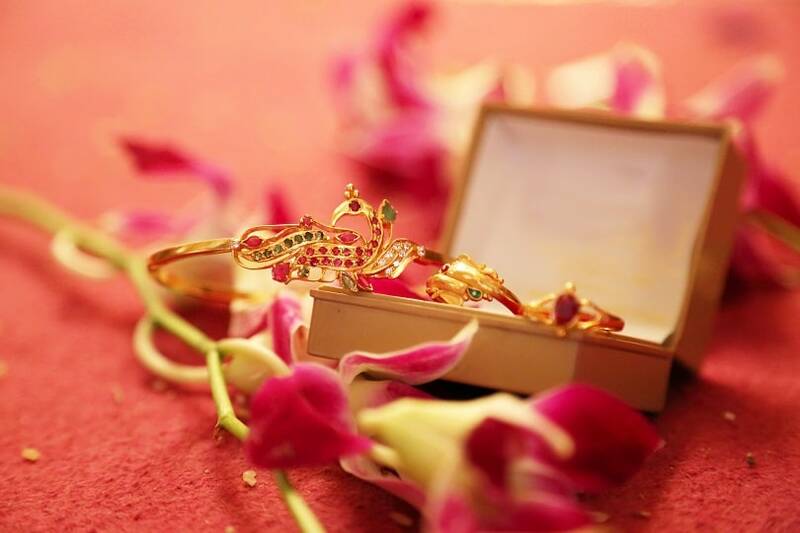 Gifting jewellery is just so special and carries so much significance in Indian ceremonies. Just make sure you are gifting hallmark jewellery as it’s a sign of purity and the highest quality of gold. After all, this day calls for special gifts, right? Gifting a wristwatch is a lovely idea and this is something which can be done for the bride and groom both! Everything changes with fashion and trend but wristwatches are the only things which are free from a load of fashion and trend as they always remain the “in thing” and will always hold a special place in the heart of the groom and bride. 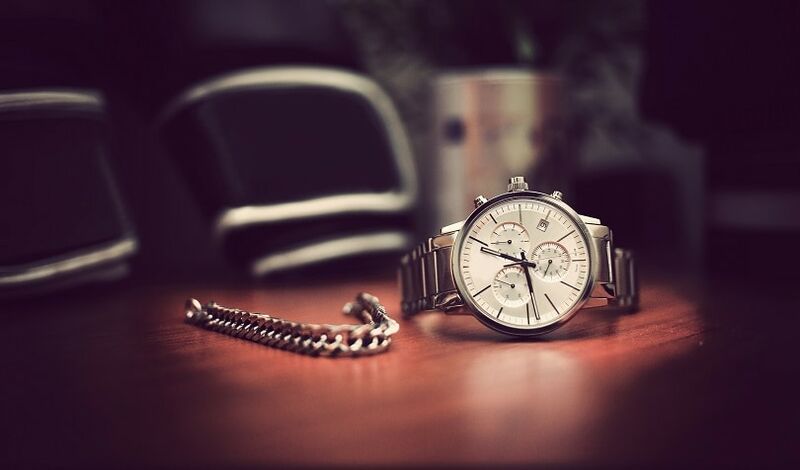 After all, who doesn’t like to remember some special memories as they look at their watch? A book or a set of books is old school but something which cannot replace any other gift. 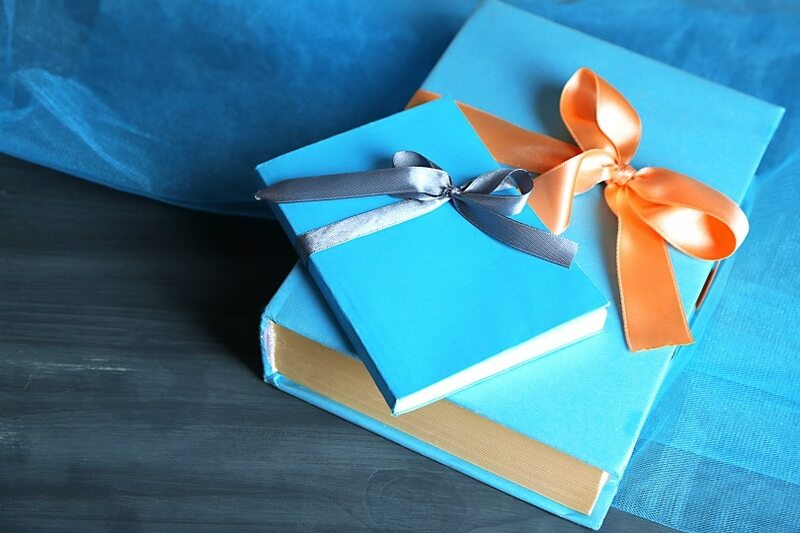 It is a classic idea to gift a nice set of books to the bride and the groom. Books are a world of knowledge and something so deep, thoughtful and respectable in every regard. Irrespective of other gifts, a groom or a bride will always remember that one person who has gifted a nice book to them on their Roka ceremony. Pick up his or her favourite author or topic and go for the bestseller in that category. It’s the time to be healthy and we all know that world was never more health conscious as it is today. Everyone wants to be healthy and what’s a better way of blessing a couple with a lifetime of togetherness? 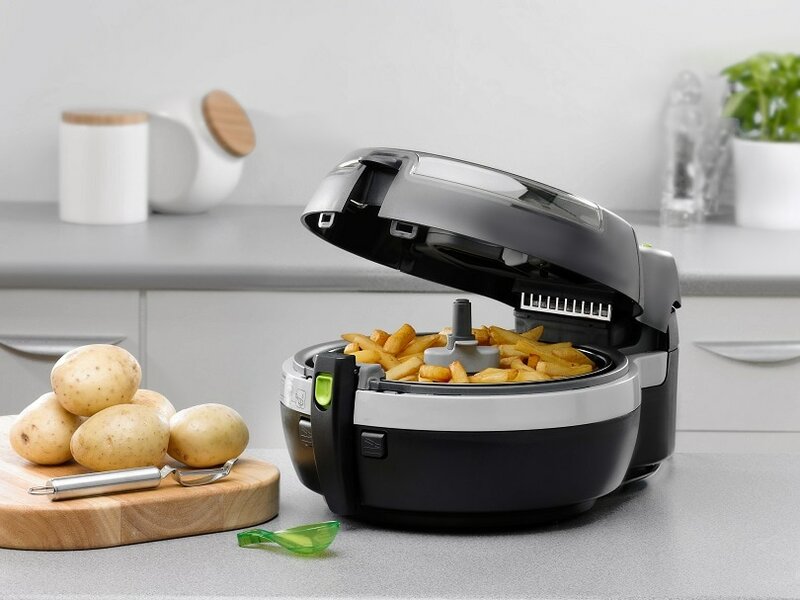 A long and healthy life is what everybody would wish for any bride and groom and an air fryer is a good choice in today’s’ times. There are many good brands today which make air fryer’s and you can simply choose one which has the best features and suits your pocket as well. Go an extra mile and gift a healthy recipes cookbook with the airfryers as well and we are sure the bride and groom will never ever forget this gift. Fabric gifting is so common in India but something which is always a thoughtful gesture. After all, everybody needs some good clothing, right? You can simply gift some nice pieces of fabric to the groom for shirts and suiting’s and some lovely and classy fabrics to the bride for suits and other dresses. Pick up something which is unmatchable in terms of the design, quality of fabric and the brand it belongs to. Some lovely collections from Fab India or even any other leading brands is a good choice. One of the best Roka ceremony gift ideas – simply go ahead and gift a digital camera if the bride or the groom is a good photographer or photography is his/her hobby. There are various cameras available in a different price range from minimum Rs. 3500 to Rs 1lakh or more. And this is something which will always be treasured by the bride and the groom as it will always help them capture their best moments together. Choose a camera which suits your budget and one with the best features and top-class quality. These are a good choice for both the bride and the groom. In today’s times, even men are getting grooming conscious and opt for some nice skin and body care kits for themselves. This will also help them to look at their best on their wedding day. Make sure you pick up a leading brand here whether it is for skin or body care or any other professional makeup brands. The quality of the products is what matters the most than the price. You can also get a kit customized according to their requirements and choices. Cufflinks are such a delicate piece of jewellery and look so elegant and classy on men. These are an edge apart and certainly, help up in maintaining the appeal of any man. 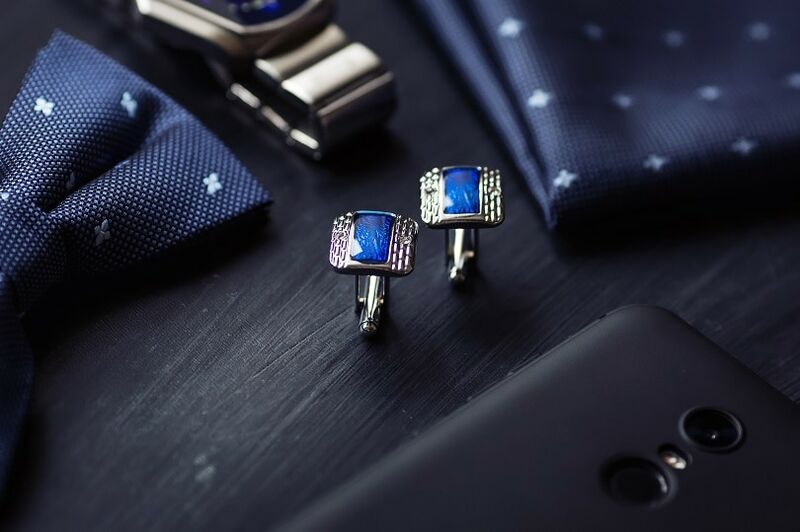 Gifting some nice cufflinks to the groom is a brilliant idea. Go through various designs before you opt for the one which goes best with the personality of the groom. You can also gift a set of cufflinks to the groom and wrap it in a nice way to be presented as a gift for the Roka. Being one of the best roka ceremony gifts, a tie is something that sets a man apart in many ways. 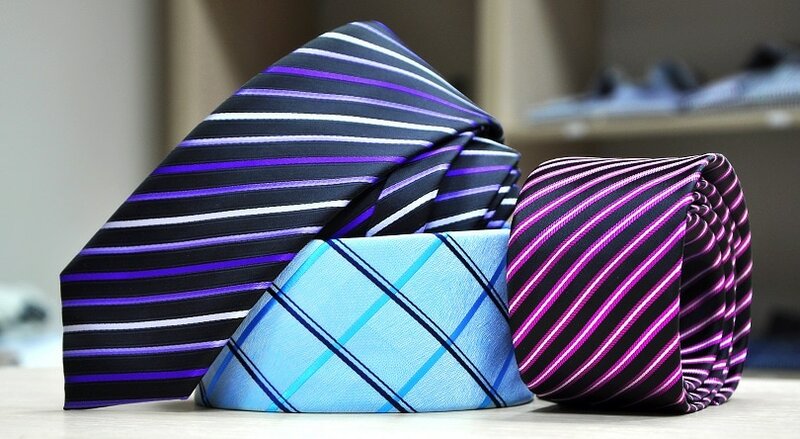 A set of ties in some cool and trendy designs will be deeply loved by any groom to be. Make sure you buy something which is made of a good quality fabric and something which the groom would like. Select the colour preferences according to his likes. We are sure this kind of a gift never goes out of fashion and will surely be a favourite couple gift ideas in trend in 2018 as well. Gifts should always be thoughtful and considerate. Always make sure you go through various options and pick the best gift when you gifting Roka ceremony gifts to a bride and groom. Go with your gut and don’t compromise whether it’s the quality or the design. Gift something which can be used by the bride and the groom and something which they will forever cherish. Let them relate to it in their own ways and remember you as someone who will always care for them. 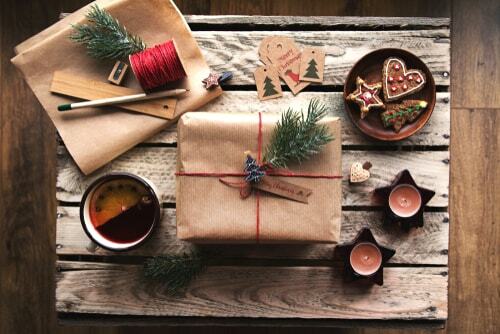 With everybody gearing up this season, fasten your belts as well and be ready with some irreplaceable gifts……..